EDGAR ZENDEJAS, was born and raised in Mexico City. He began his dance training at the Studio Professional de Danza Ema Pulido. A few years later, Edgar received a dance fellowship from the University of San Diego. His accomplishments led him to positions with The International Ballet Company of USIU, Gus Giordano Jazz Dance Chicago, Hubbard Street Dance Chicago, and finally, Les Ballets Jazz de Montréal where he has danced for the past 15 years. While dancing in Les Ballet Jazz, Edgar distinguished himself as a gifted choreographer. His works “Sonata De Luna” and “I and Other” garnered critical acclaim at both the 2002 and 2003 Festivals Danse Encore in Trois-Rivières, Québec. Shortly thereafter, Les Ballet Jazz Artistic Director Louis Robitaille invited Edgar to choreograph several pieces for the company, notably the sultry ballet “Besame… Besame Mucho”. 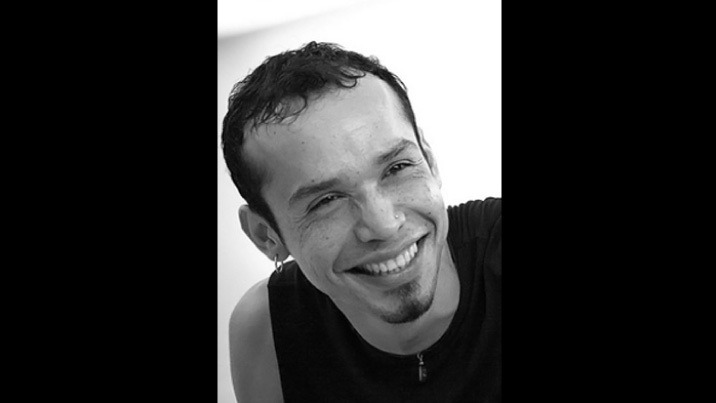 Edgar has been commissioned to create new works for Cedar Lake Contemporary Ballet, Luna Negra Dance Theater, Ballet de Monterrey, and Playhouse Dance Company, among others, and has been presenting his own work for the past 8 years at festivals around the United States and Canada, most notably at Jacob’s Pillow and Danse Encore. In 2006, while still performing with Les Ballet Jazz de Montreal, Edgar launched his own company and choreographic medium, ezdanza, which has gained much notoriety throughout North America in its first two seasons.